When you’re ready to build a new fence on your property, you have plenty of options to choose from. While many different styles and materials may suit your needs, you want the very best. High-quality fencing is essential for safety, security and privacy, so it’s vital that you feel good about your choice. As you begin selecting fencing for your yard, consider the pros and cons to each material. 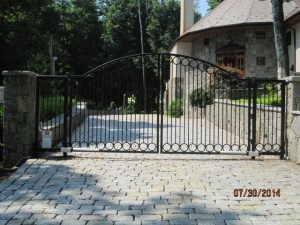 This will give you assurance that you’re doing the right fence installation. You can find this tried-and-true fencing option in just about any area surrounding all kinds of homes. You can use different types of wood for these fences, including cedar, pine and redwood. You can also stain the wood to a color of your liking. Wood fences do wear out more quickly than other types, though you can prolong their life with proper care and maintenance. You’ll love vinyl fencing because you won’t have to much, if any, maintenance over the years. This type of fencing is also durable and long-lasting. You won’t find many colors to choose from, however. Plus, when it comes to fence installation, vinyl is a little more expensive than its counterparts. Chain link is another common fencing style; you’ll see it in homes and commercial areas alike. Chain link is extremely durable and won’t require much in the way of upkeep. It’s not the most visually appealing or attractive type of fencing. 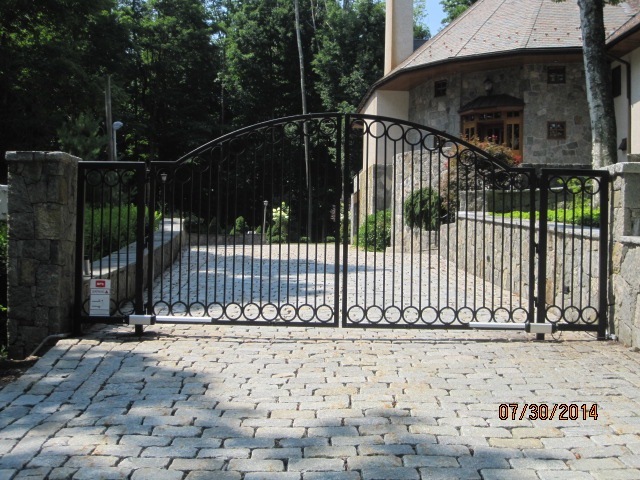 If security is your most important feature in a fence, then iron might be your best choice. This fencing style is ideal if you want to secure pets or keep intruders out of your yard. It’s hard to imagine a home without a well-built fence surrounding its property. When you’re considering fence installation, think about these different ideas and decide which one makes the most sense for you and your family.